Midwest Health Care, Inc. has met the requirements of the Community Health Accreditation Partner (CHAP), standards of excellence. Appointment requests are welcome online! Call Midwest Healthcare, Inc. at 248-471-9168 or send an online request. Submit your comments and feedback to Midwest Healthcare, Inc. We want to hear from you. Your recommendations mean a lot to us. Send them to Midwest Healthcare, Inc. now! 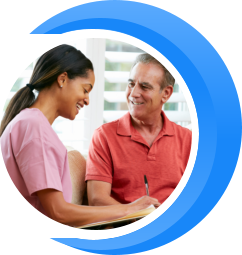 Welcome to Midwest Healthcare Inc.
What is Home Health Care and who qualifies for this service? 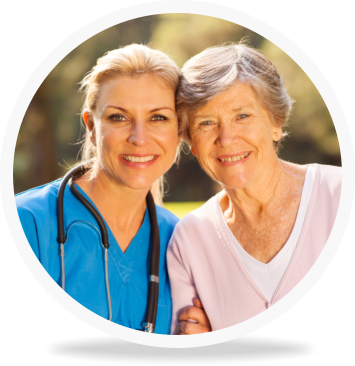 Home Health Care is a cost effective alternative to hospital or other institutional care. It has been proven that patients have a faster recovery rate in their homes and that is what Midwest Healthcare, Inc. aims to do. 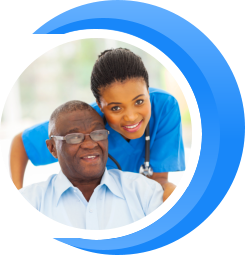 We raise the standards of home care by being consistent in the quality of the service we provide. We take in qualified and experienced nurses, therapists and allied health practitioners who are determined to put the best interest of the patient as the first priority. Consistent. Qualified. Caring. 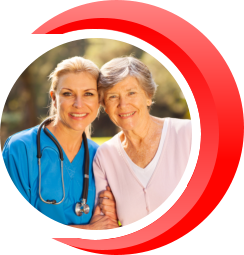 – All the qualities that will make us your best choice for home care and staffing! Visit our office for a consultation or call Midwest Healthcare, Inc. at 248-471-9168.